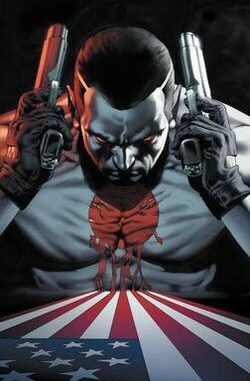 Well it looks like Vin Diesel is in talks to play Bloodshot . If this pans out it’ll give the Valiant Universe some serious street cred. I can see Eternal Warrior 4 getting a significant bump !